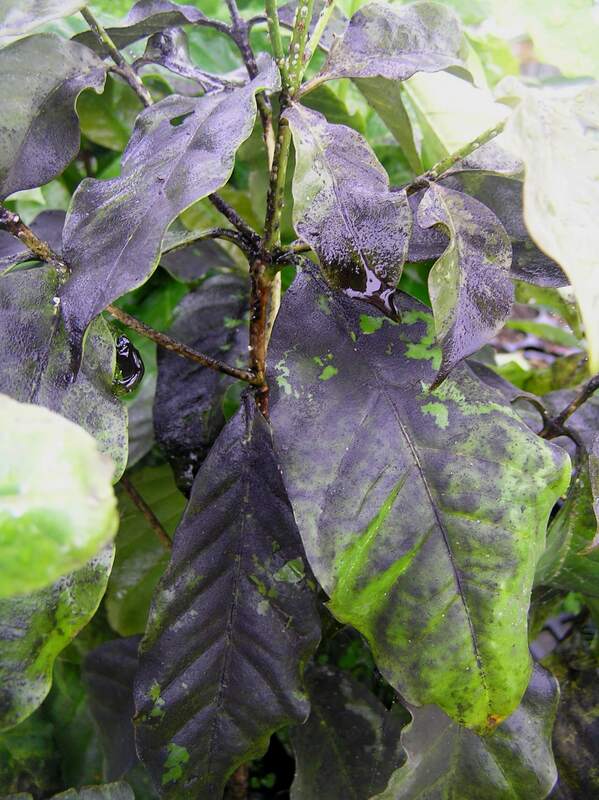 Sooty Mold is a type of fungus that grows on plant leaves. The name, Sooty Mold comes from the residue this insect leaves. These insects eat the leaves of plants that ornamental in nature such as, azaleas, laurels, camellias, and gardenias. These insects leave a sooty black type of coating on the leaves they feed, thus destroying any type of cosmetic enhancements to the land tapestry they adorn. The physical damage is caused by honeydew like substance these insects secret. Getting professional with a proven track record of treating this infestation is key for prevention and or cure. The professionals at Kastle Kare, have a proven track record of preventing and treating Sooty Mold. It is almost imperative that high risk plants that are directly under pecan and hickory regularly use preventative measures for preventing Sooty Mold. The professionals at Kastle Kare, have a proven track record of efficiently treating Sooty Mold.